Who doesn’t want to have clean, clear, and bright skin? Having a brighter skin is the desire of everyone. Normally, people try lots of lotions, creams, and skin care products to enhance skin’s beauty and brightness. The best way to solve this issue is to make use of natural products. Natural skin care products would not only help in improving the brightness of the skin, but would also aid in making the skin look younger and beautiful. 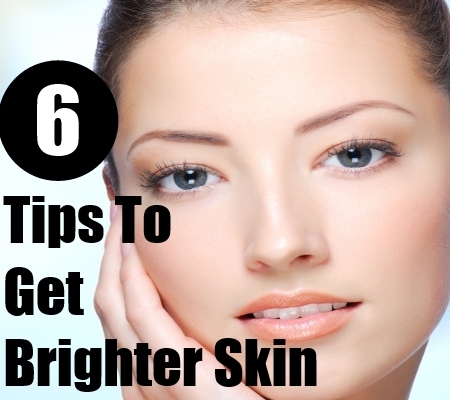 Here, we are going to discuss about some easy and natural ways to obtain brighter skin in one week naturally. Keeping a check on your diet plan would be of colossal aid in improving skin brightness. It is recommended to increase the consumption of fresh vegetables and fruits in your diet, so that the skin is able to get all the vital minerals, vitamins, and antioxidants, for a brighter and beautiful look. 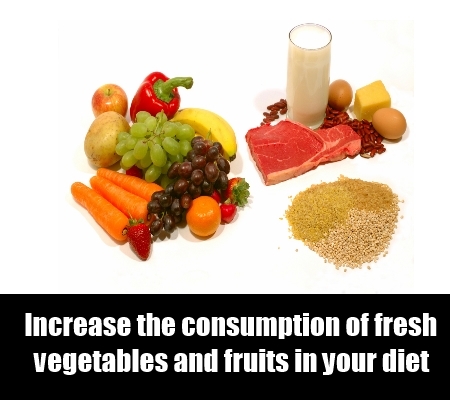 The texture of the skin would be improved considerably with the aid of intake of nutritious foods. Among fruits, apples, bananas, grapes, and oranges are considered to be very good for the skin. As far as vegetables are concerned, leafy vegetables, like spinach and lettuce, are very good examples. Maintaining proper hydration level is good both for body and skin. 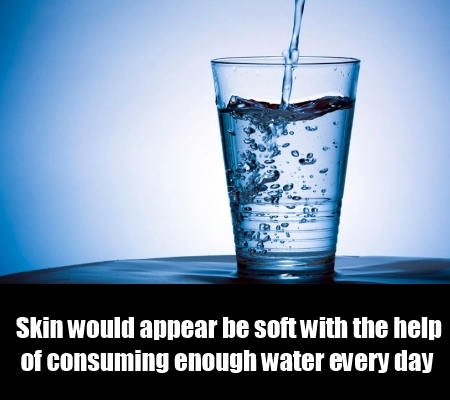 The skin would appear be soft with the help of consuming enough water every day. All the toxins from the body would be flushed out, thus helping your skin and body to look the best. 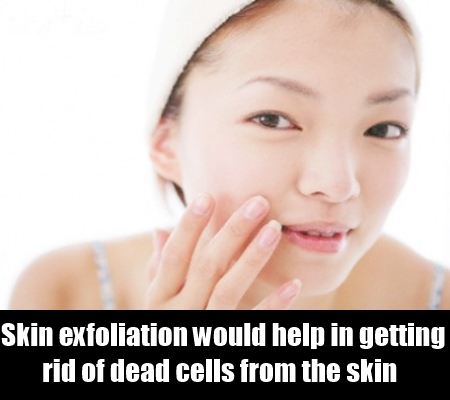 Skin exfoliation would help in getting rid of dead cells from the skin, and would aid in revealing a fresh looking and radiant skin from inside. A scrub made by combining together oatmeal,yogurt,and lemon juice acts as a natural skin care product to enhance skin’s brightness and beauty.The scrub should be massaged on the skin at least twice in a week to improve the texture, radiance, and beauty of the skin. Getting enough sleep every night would naturally help your skin to look bright. The healing procedure of the skin is promoted during sleeping. 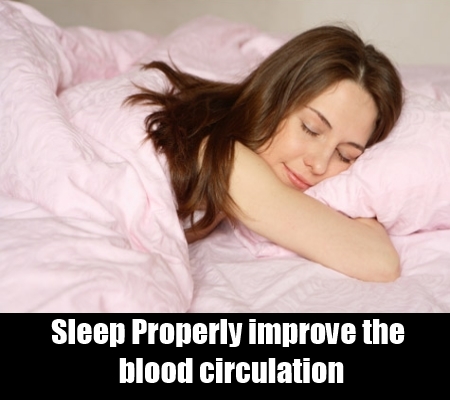 There is a great improvement in blood circulation. Improved flow of blood to the skin naturally helps in obtaining bright skin. 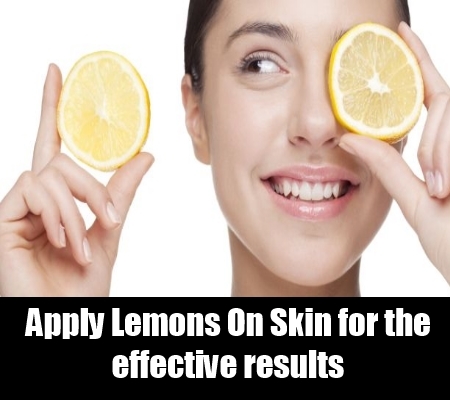 The lemon should be cut in half and the open part of it should be scrubbed on the skin. You might face a slight tingle on the skin during this procedure. However, once you clean the face, you would be quite happy to see an improvement in the skin’s brightness and radiance. A beautiful glow would be obtained on the skin with the help of this treatment, if practiced regularly for a week. 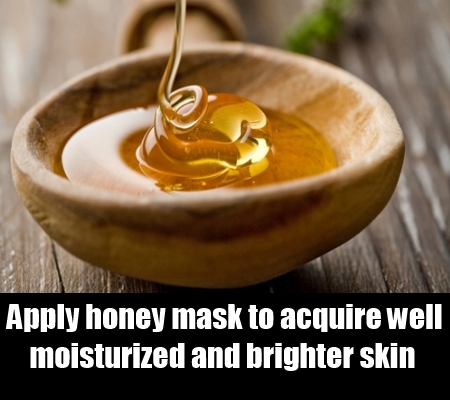 Honey is a natural skin care product which is enriched with anti-bacterial and moisturizing properties. It also contains antioxidants, which are very good for skin’s health and help in providing beneficial results with respect to improving the brightness and moisture level of the skin. Honey should be allowed to stay on the skin for around fifteen to thirty minutes to acquire well moisturized and brighter skin.